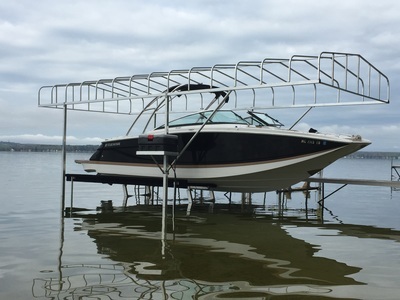 ​no snaps or buttons required! 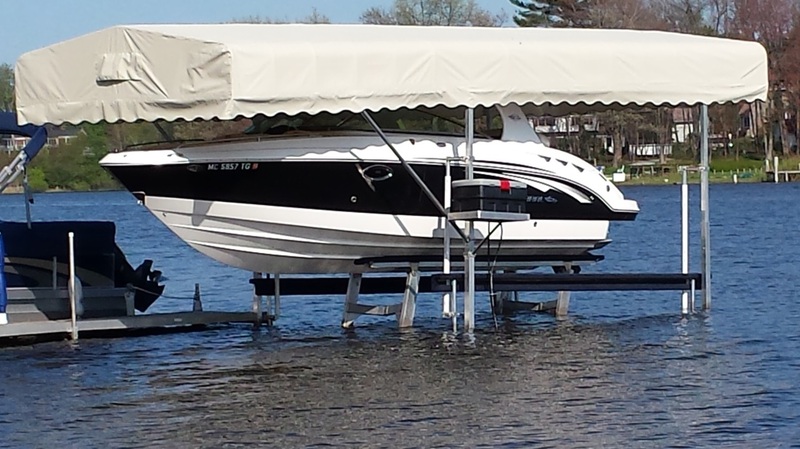 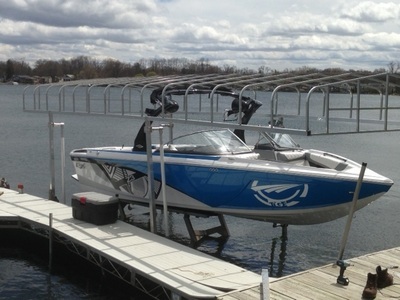 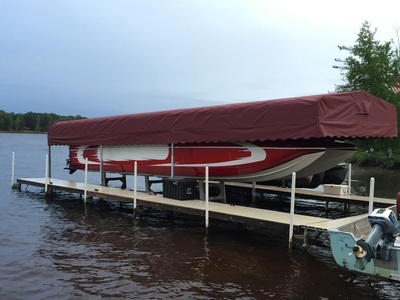 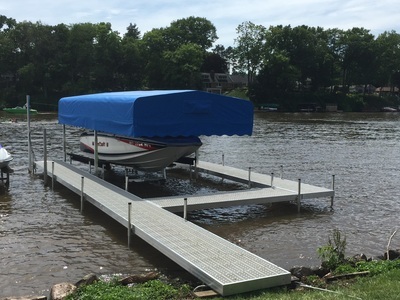 We offer Canopies for our Captains Choice Hydraulic Boat Lifts. 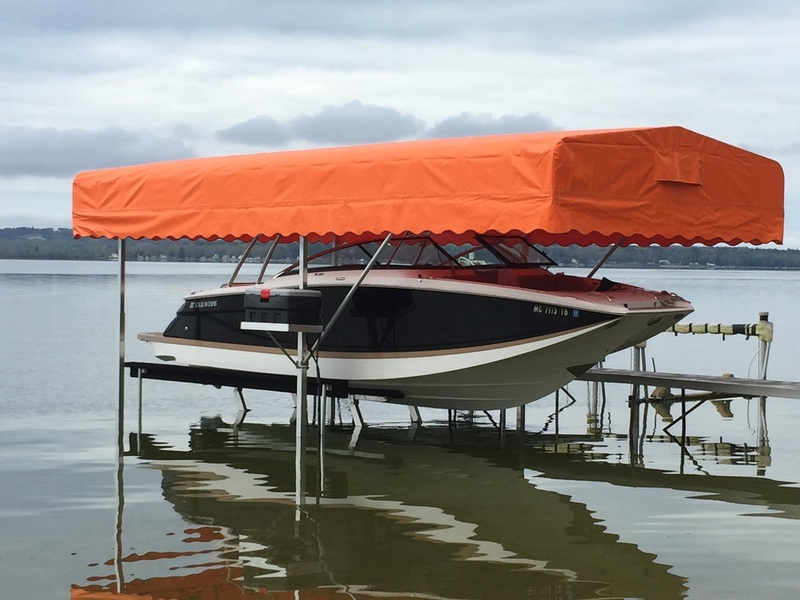 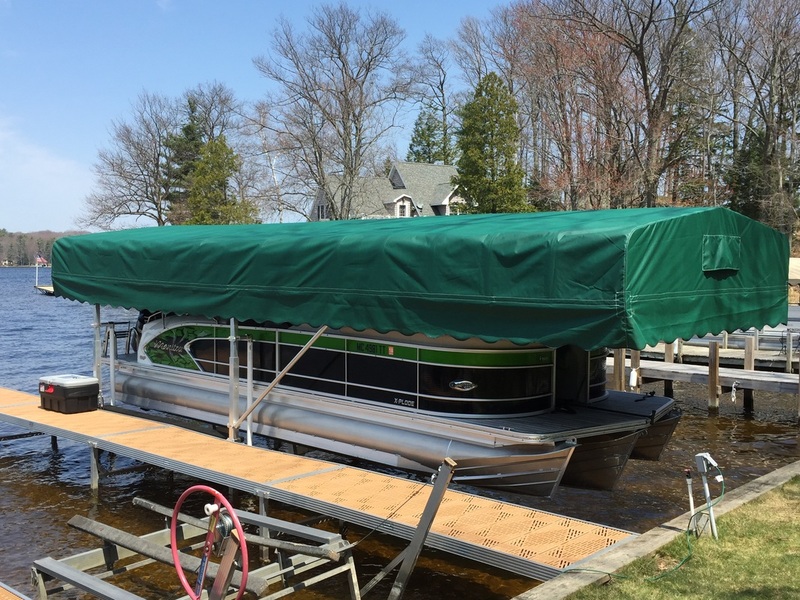 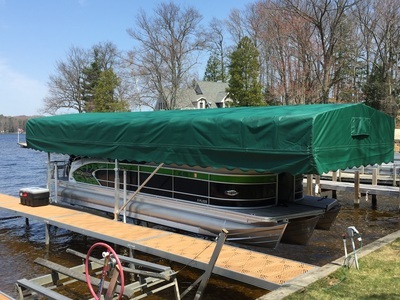 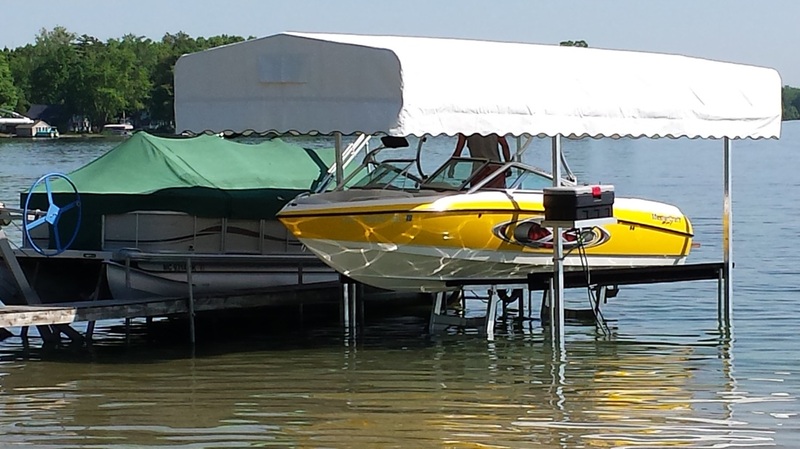 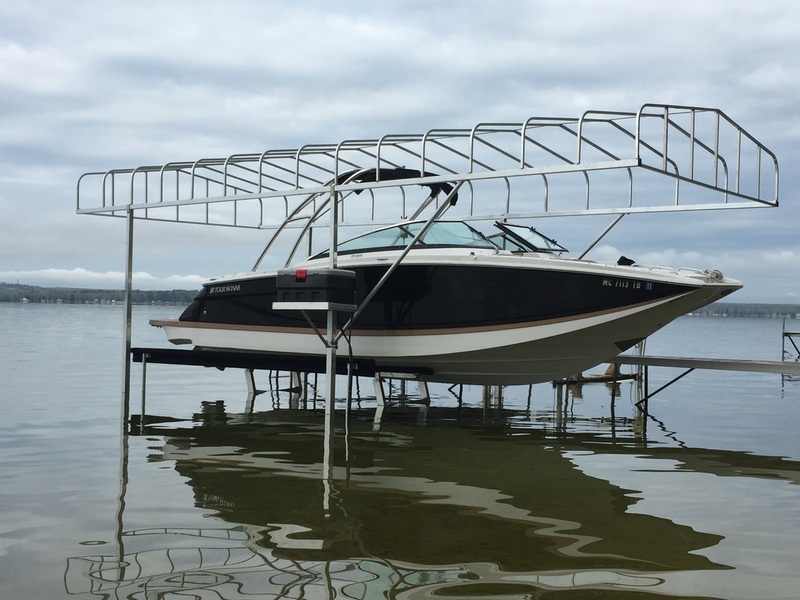 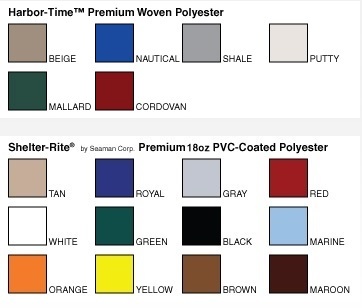 We recommend that you purchase a canopy that is at least 2 feet longer than the total length of your boat or pontoon. Canopies come in 2 foot increments from 20' long in the 120 inch and 132 inch lift beam configurations. 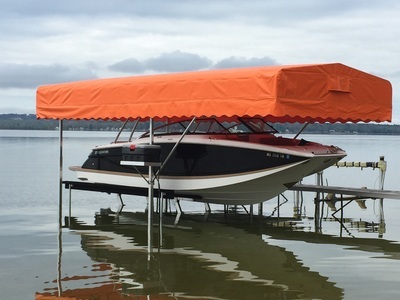 Canopies longer than 28' include the Long Canopy Kit.